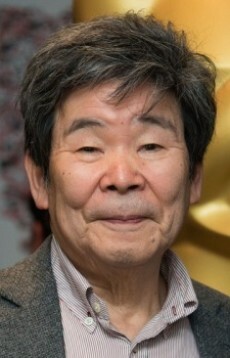 Isao Takahata was one of the most famous directors of anime, or Japanese animated films. Born in Ujiyamada (now Ise), Mie prefecture, Japan, he was a long-term colleague of Hayao Miyazaki and co-head at Studio Ghibli. His five animated films at Studio Ghibli spanned a remarkable range of genres: war-film (Grave of the Fireflies), romantic drama (Only Yesterday), comedy (My Neighbors the Yamadas), ecological adventure (Pom Poko), and folktales (The Tale of The Princess Kaguya). Of these Grave of the Fireflies, in particular, is widely considered one of the greatest animated films ever made.